You’re a small business in North Central West Virginia, a private practice clinic in a borough in Pittsburgh or a law firm in Ohio, and your clients have plateaued; wishing you had the secret to an increase in clients and sales. You’ve tried traditional media tactics; the radio, commercials, newspaper ads, but still you aren’t receiving the response from past years? Marketing has evolved to a completely different type of animal. A beast, one might say. A vital role in marketing for our clients is the compelling acts in our video marketing. We are surrounded with video in all fractions of our day. Every single social media platform and trending app includes videos as an option to use. Each day, we are bombarded with video content and it is even growing to record numbers. 75 million people in the United States watch videos online everyday and nearly 40% of those people watched via mobile devices. Why can’t those be one of your videos? So when searching for a video marketing agency, what are the key traits that deem valuable? Why InnerAction Media? Proven and recognized work is a must. Every agency wants to do well for their clients, increase website clicks and generate more leads each quarter, but we take it a step further. 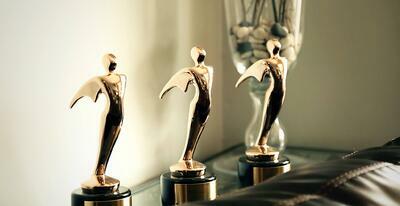 InnerAction Media has won 14 Telly Awards, 5 SIAAs and have been recognized multiple times by Hospital Marketing National for our marketing content. We don’t strive for the awards, but we do strive for the successes of our clients. It’s the results we are determined to generate with each one our of projects. As for video production, a handful of us brainstorm some concepts and ideas for the videos for the client. Brainstorming sessions are my favorite part of my day. We don’t just tell the client what we do, we bring the client in to discuss and ask their opinion on the ideas we came up with. Like I stated before, the client is there from start to finish, we are along next to you guiding and advising with our Inbound certified knowledge. There are many great choices for video marketing in North Central West Virginia, there's no question about it. 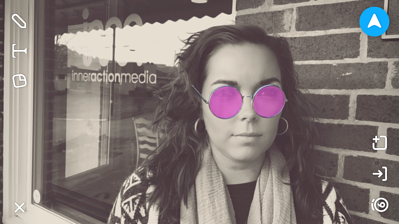 But at InnerAction Media, we have been growing like any other Inbound Marketing Agency around the area. We are committed to the client and the integrity of our work speaks for itself. The answer is simple: Look for an agency that will care more for your needs and wants and getting results for you. 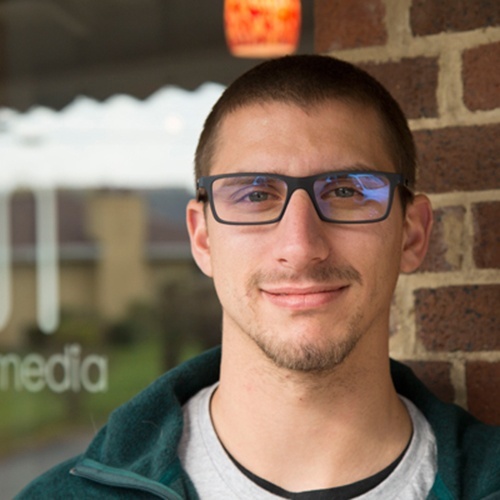 Want to learn more about video marketing, give us a call at 304-241-4959 or click below and schedule an appointment with us.